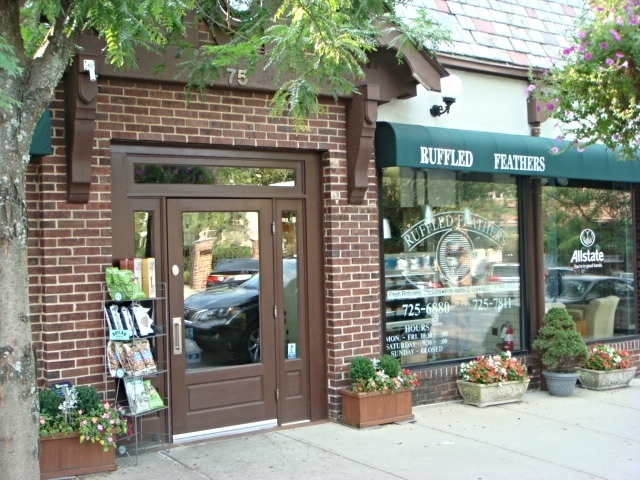 Ruffled Feathers is a gourmet market place that has been serving the Westchester community for over 25 years. 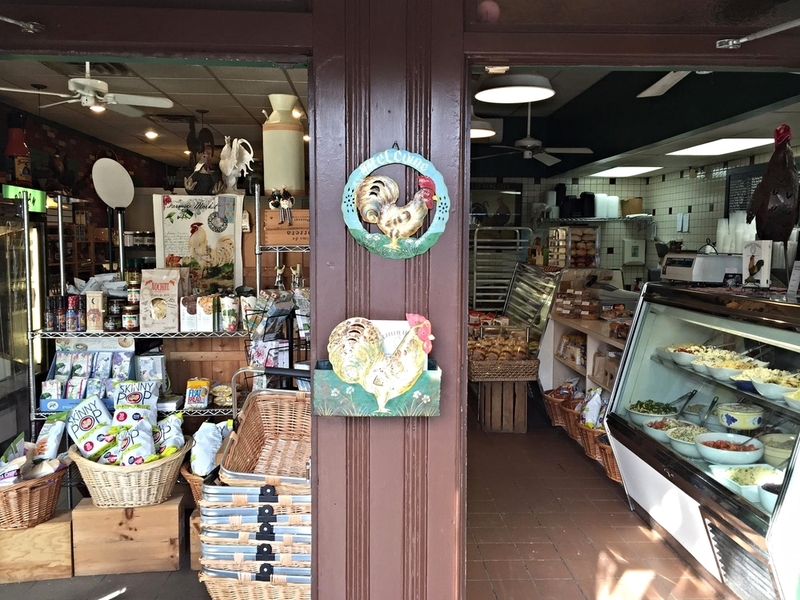 Specializing in poultry Ruffled Feathers has an eclectic mix of chicken offerings from rotisserie chicken to chicken pot pie. Ruffled Feathers does catering for any occasion and will be more than happy to cater your holiday meals with whole Turkeys on Thanksgiving to potato latkes for Chanukah! Ruffled Feathers mission is simple: quality ingredients, fresh food, comfort and convenience. Hailing from the world of hospitality Ken has built a casual take out eatery that has been serving the Westchester community for well over 25 year. Ken is a local man with a local vision of serving the community that has served him so well. Ken's culinary style and expression brings comfortable flavors and quality ingredients together to make mouth watering meals. With decades of experience working in the restaurants industry George along side Ken has built a poultry dynasty. 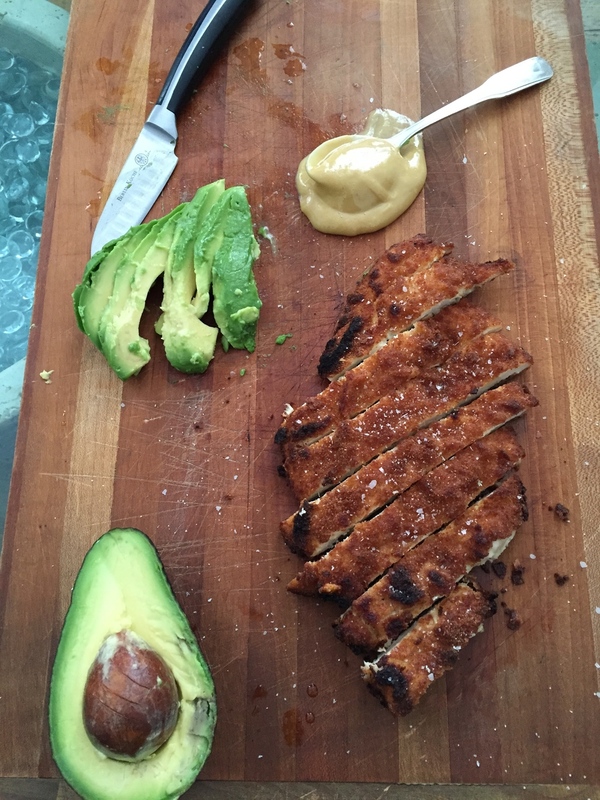 His knowledge and ability to be so versatile in his cooking techniques has brought an eclectic aray of dishes to the Ruffled Feathers repeteur of quality home cooked meals.